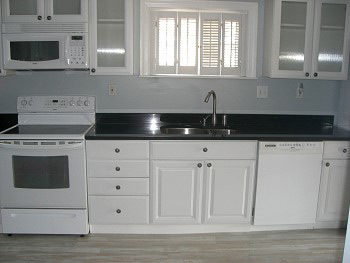 Please take some time to view the kitchen designs, kitchen remodeling and kitchen renovation projects we have completed for customers in White Marsh, Dundalk, Towson, Baltimore and around Maryland. 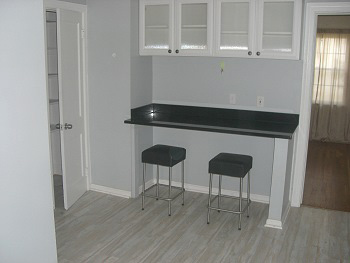 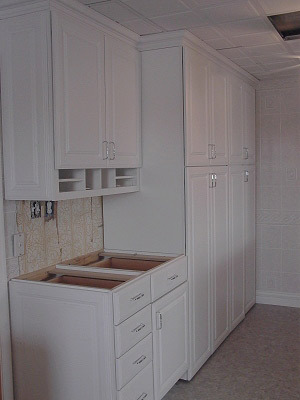 Custom cabinets, flooring, fixtures, countertops, lighting or a complete redesign of your kitchen. 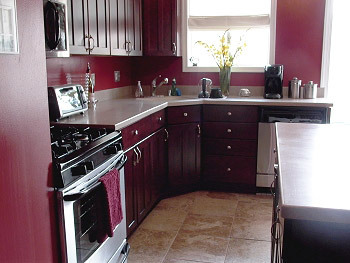 No matter the kitchen you dream of, Matthews Construction Company has an affordable solution for your kitchen remodeling project. 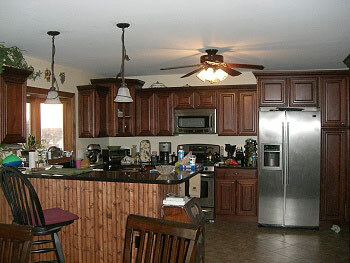 Let's discuss your kitchen remodeling or kitchen design ideas today! 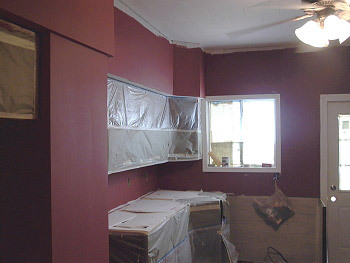 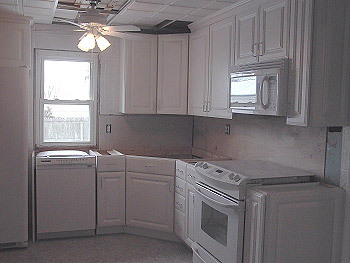 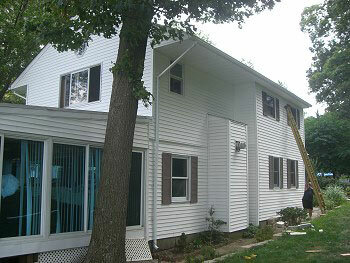 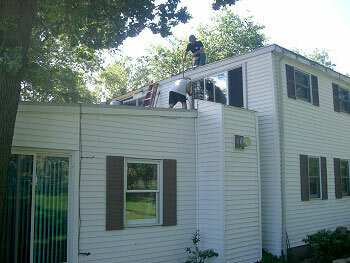 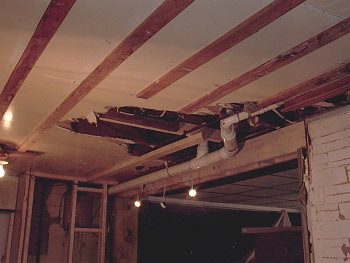 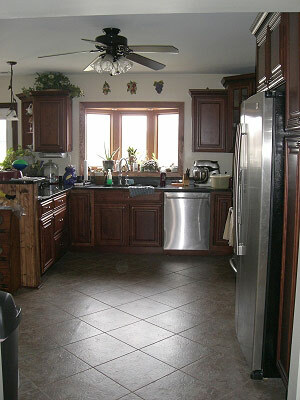 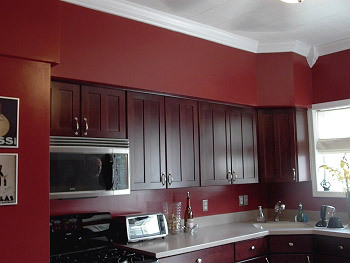 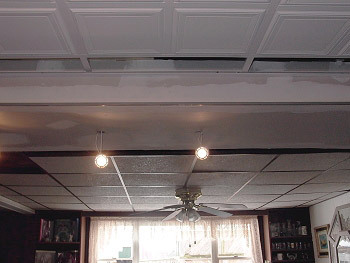 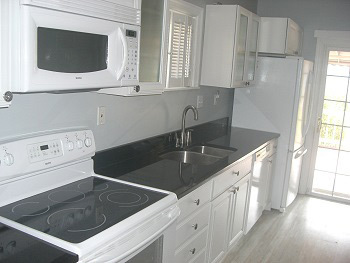 Affordable Kitchen Remodeling, Kitchen Renovations for homeowners across Maryland. 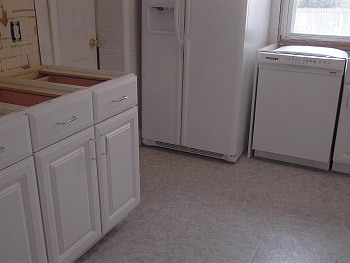 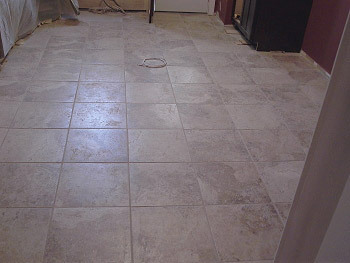 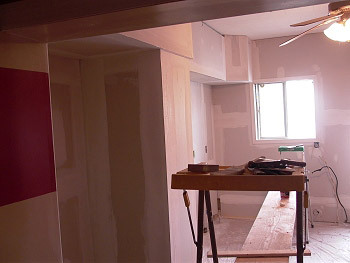 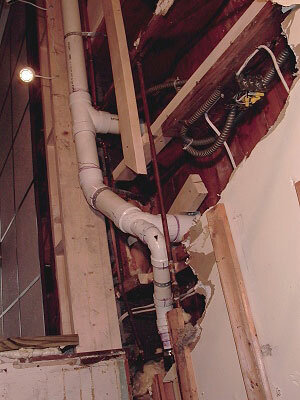 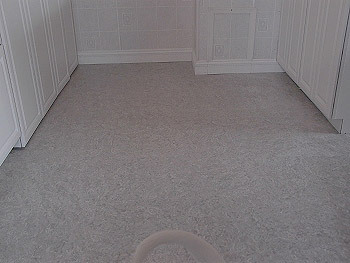 No matter the kitchen project, Matthews Construction Company has an affordable solution for your home!